My name is Leanne Wilson, I live in the UK and am 17 years old. 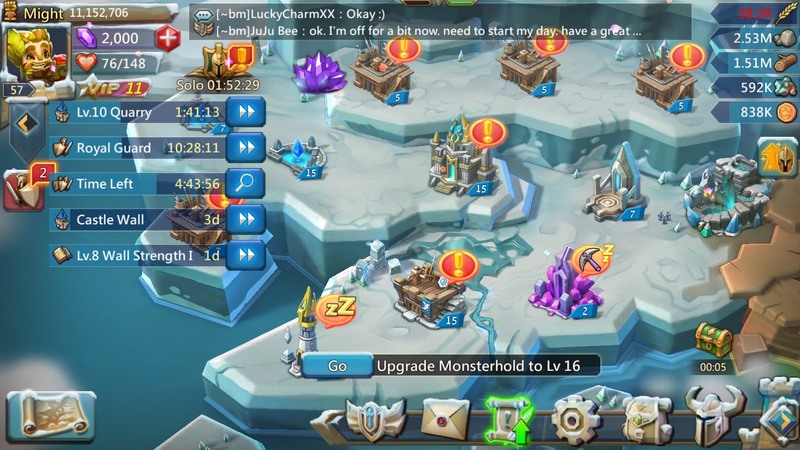 My favourite mobile game is Lords Mobile, and I was drawn to thin game 1 year ago whilst watching my boyfriend play it, it looked difficult, but he explained it and helped me reach the point where I was able to play the game by myself. The gameplay is amazing, you get to talk to people all around the world and it bring out leadership and also you have to be strategic in troops you train, leaders you deploy and attacks to and from enemies. My favourite part is the communication with other people from around the world who have an interest in the game also, whether they are an enemy, ally, or guild mate. I also think a favourite part is going out and gathering resources, it makes work in the game and means you can't just rely on trades in the cargo ship, and it is also useful for a whole guild too as it creates boundaries with other guilds as the general rule of thumb is guilds get a certain mileage of resource tiles. 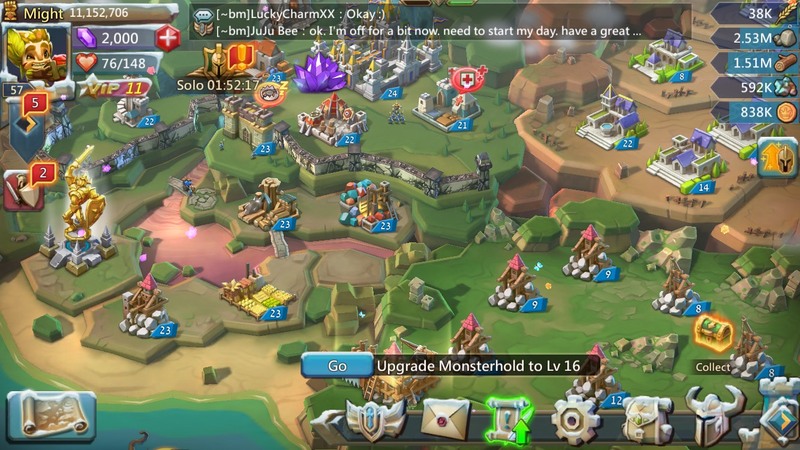 I think that the most interesting thing that has happened to me while playing Lords Mobile is the number of enemies I have made alongside my boyfriend, it has been enjoyable. Obviously because it is a war game you make enemies long the way, but some enemies take the game too seriously and they ask everyone where you are even guilds you've been on previously, and it's funny when you hide right under their nose (ha-ha). So the most interesting thing that has happened to me is the reactions of people when they are under threat, because that's when people show who they really are, not the false persona in a game, but who they are when they feel something is threatening what they worked hard for. If I had to offer advice for new players of Lords: Mobile; always shelter your troops and your leader. Not everyone can purchase shields all the time, sheltering at least protects your troops and your leader doesn't get captured. You should focus on training troops but not on attacking people, you will have plenty of time for that when you are much stronger. Another tip would be to keep up with construction and research; research everything as far as you can, and construct everything to its max level as your castle level increases. This will help; it is tedious and time consuming, but it will help you in the long run. 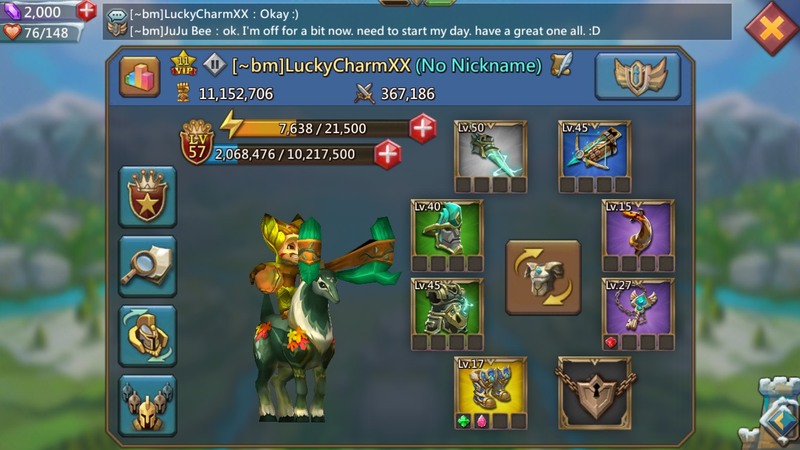 My last word of advice would be to find a guild you like being in, where the people are nice and active a lot, this means you can get more guild coins for providing help, but make sure you guild has a sense of community; the higher levels don't bully any of the lower levels; there are guilds who are out there to help low level people. Next Next post: Lords Mobile: My Leader is Captured! Help!